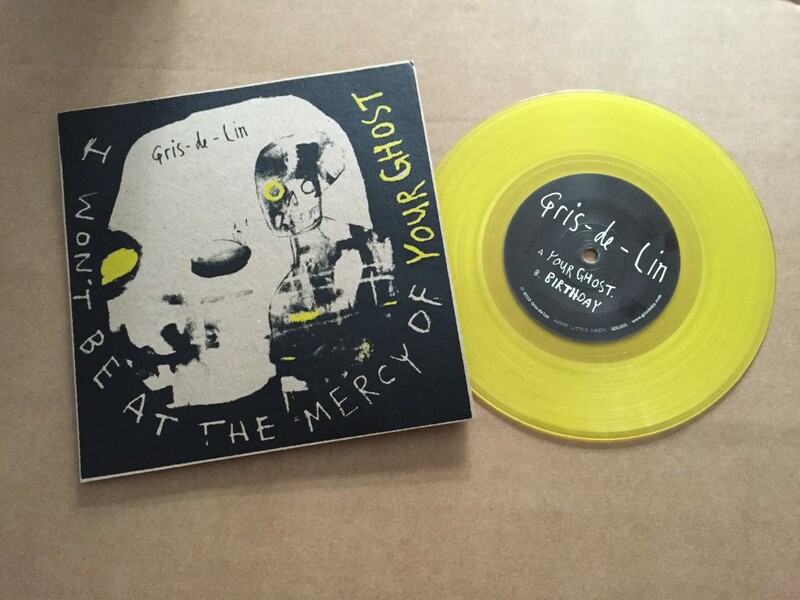 European record label BB*Island (home to the fantastic She Keeps Bees, The Burning Hell, Lady Lamb & many more) are joining forces with my own Noisy Little Birds label to release & distribute the Gris-de-Lin debut 7″ vinyl single ‘Your Ghost / Birthday’. Copies are being boxed up as we speak, while the dog sleeps at my feet. This means that soon the limited edition vinyl will be available in shops throughout Europe. An official release date of 1st April will see them in stores in time for eagle-eyed punters on Record Store Day too.